FABER works in the field of industrial carpentry through the continuous research of new solutions and innovative technologies, which is one of the strong points of our company. 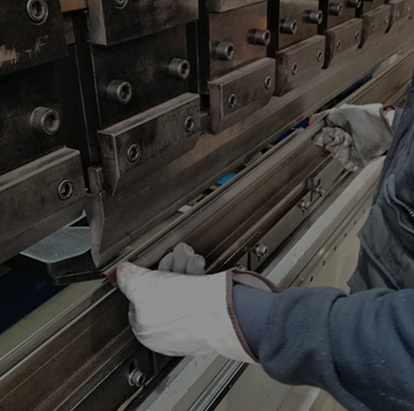 Since 1994 we carry out metal-workings with high level technological machinery, being able to produce a large variety of standard as well as non-standard goods, thanks also to the professional consultation offered by our technical department to our clients. Our technical department in addition to supervising all the production stages, is able to attend to the client during the design and development of the product, giving advices that can simplify the production process and cut costs. 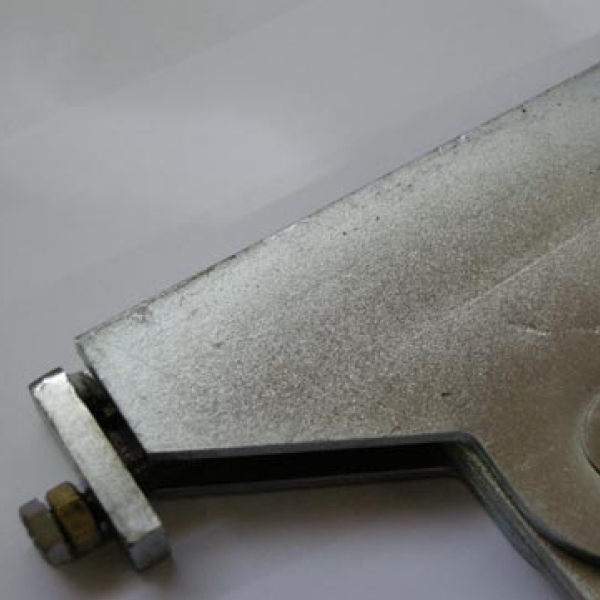 The accurate quality control on every phase is a guarantee of professionalism and reliability. The accuracy in the manufacturing of our products ensure that they lack imperfections and they respect the requirements of the client. 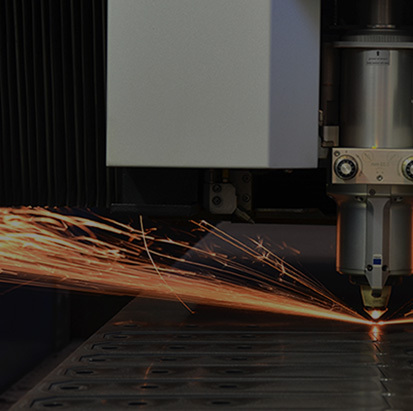 Laser cutting, welding and bending are only some of the phases performed by our specialized staff. 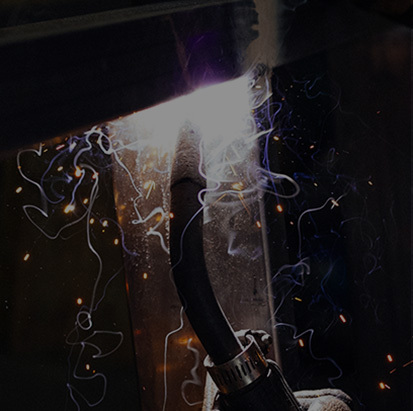 After several years of experience, the company is today capable of providing tie rods complete with all of the thickness and accessories necessary. 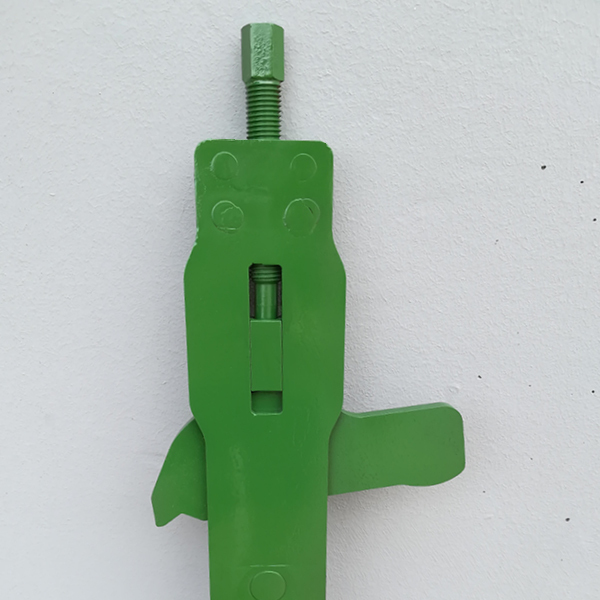 Thanks to the continuous evolution in design and in the productive process, FABER tie rods guarantee robustness and incomparable resistance, avoiding ripping and the relative expensive machine down time. 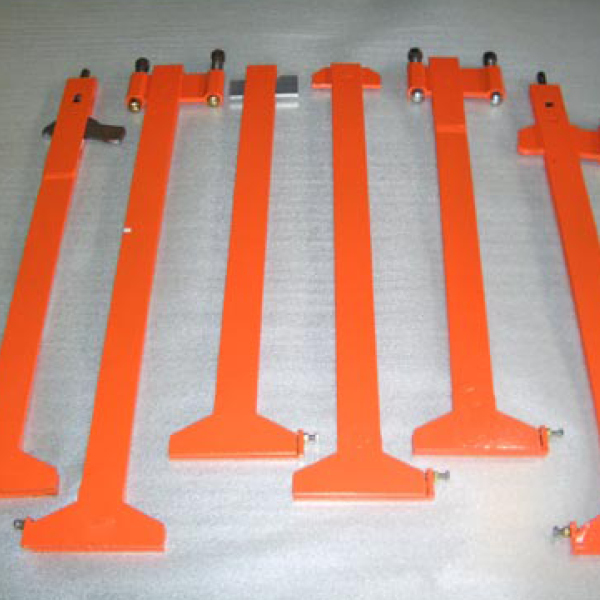 The materials used are all special certified steels and the tie rods are guaranteed for up to 130 bars of capacity.